The acquisition comes in the wake of IBM’s purchase of Fibrelink, another enterprise mobility management. 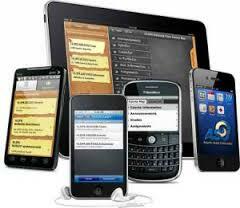 Mobile devices brought changes in computing and how IT teams manage enterprise infrastructure. This trend has forced infrastructure companies to rethink their mobile strategies to capture the BYOD market.